Steven Douglas has joined the team at BE Solar as their dedicated Project & Procurement Manager. “Steven has vast experience and qualifications in the areas of construction and installation having worked in the elevator industry for over 13 years. He is a certified facility manager through BOMI International and has numerous other certifications,” the company said. “His involvement in maintenance and project management has provided him the opportunity to hone his skills and knowledge of iwc replica electrical circuitry, mechanical computer technology, supervision of staff, and most of all excellent customer service. Steven has had the responsibility of supervising apprentices and other staff in his past and brings some great experience to the BE Solar team. 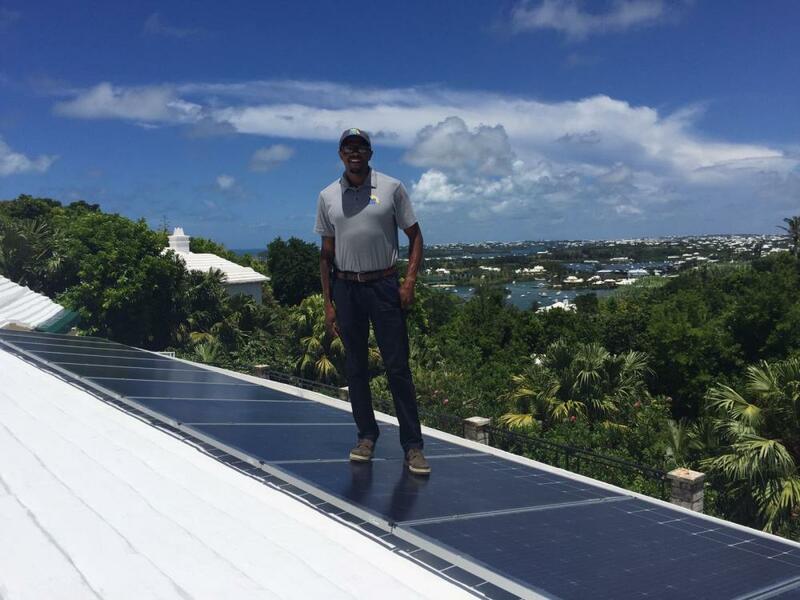 Stuart Kriendler, Managing Director of BE Solar, stated “We are thrilled to welcome another talented Bermudian to our team. Steven is joining us at an exciting time, as we seek to establish an even more dynamic team to help support and build the renewable energy industry. Stratton Hatfield, Director of Development at BE Solar explained, “BE Solar strives for the highest quality. Quality in IWC Replica customer service, quality in products and quality in installation methods. © 2019 BE Solar. All Rights Reserved.